The current property market for many national homebuyers and those who are first-time buyers feels like a sloppy game of snakes and ladders. Just when a potential buyer thinks they have climbed a huge ladder to acquire their first property, they hit a financial stumbling block which slithers them back down to square one. In the cloud of property uncertainty, many find themselves (figuratively) asking mum and dad to hold their hand again. According to a poll carried out by the Observer, 71% of aspiring property owners doubt their ability to buy a home without financial aid from family members. Data from Legal and General (L&G), shows that the ‘United Bank of Mum and Dad’ will have financed 25% of all UK mortgage transactions carried out in 2016. Spectacularly, this would make the ‘United Bank of Mum and Dad’ equal to a top ten mortgage lender. If a first-time buyer’s parents are still working, a joint mortgage could be a viable option. With a joint mortgage, parents and their child will fill out a joint mortgage application with their lender to purchase a property together. This would effectively mean that the parents and their child have entered an agreement where they would be equally liable for the mortgage payments. Likewise, be accountable for the full mortgage amount if the other doesn’t pay up. The duration of the mortgage will be dependent on the parents age. Lenders typically prefer not to extend mortgage terms beyond the mortgage holder’s 70th birthday. For a typical 25 year mortgage, it would conclusively mean a maximum age for parents would be 45 years when the mortgage is taken out. If one parent is significantly older, than the mortgage terms may be shorter to account for this. With an offset mortgage, instead of earning interest on your savings, the money is set against your mortgage. For instance, if you have borrowed £200,000 and have savings of £30,000 – you will only pay interest on £170,000. Of course, people can choose to have a standard mortgage and use their savings to pay a portion of it off. In doing so, it is tough to get that money again if it is ever needed. With an offset mortgage, individuals can access their savings any time they wish. Another unique selling point for offset mortgages is that most other mortgage products are restricted to the amount they can pay of each year. It is commonly capped my most banks at 10% of the outstanding balance, offset mortgages have no such limitations. 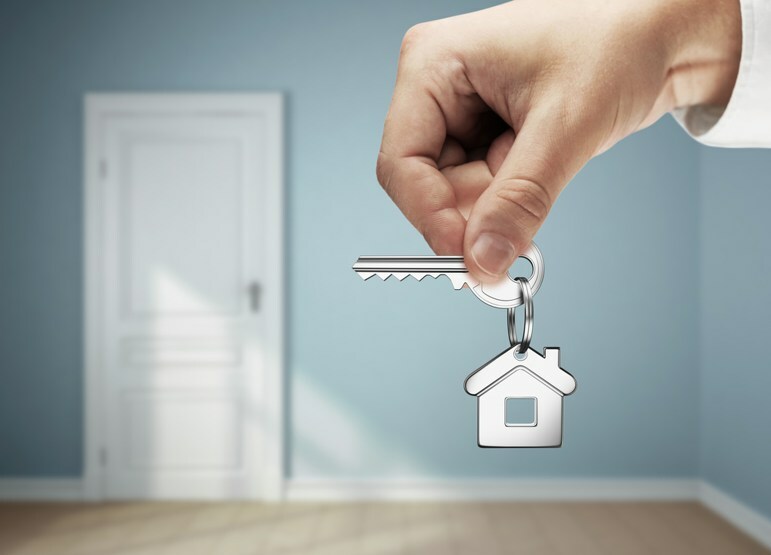 With a guarantor mortgage – a parent, close family member or friend guarantees to cover the mortgage repayments if the borrower fails to do so and falls into a risk of house repossession. They can only act as the guarantor if they have a sufficient amount of equity in their property. Typically in the past, parents were responsible for repaying the entire mortgage loan if their child defaulted on their mortgage repayments. Now with an increasing number of mortgages on the market, there is a limit on the amount that a guarantor is responsible for. This safety buffer is reassuring, as it decreases the likely hood of unfortunate worst case scenarios such as parents losing their home to cover their child’s accumulated debt. Fundamentally, the guarantor is giving the borrower a credit score and borrowing legitimacy. That is, until they are financially competent to be self-dependent. A family deposit mortgage can potentially improve a first time buyer’s deposit prospects without a family member (e.g. parents or grandparents) contributing the money directly. A family member simply deposits cash in a special savings account and the money is then held as collateral against the mortgage for a fixed period of time. Once the sufficient period of time has lapsed, the family member will get their money returned in full (often with interest). In the ideal scenario, the borrower defaults during the fixed period of time, the money will be taken from the savings account. The flexible family mortgage, as per the name, provides a more flexible approach for family members looking to support the borrower’s credentials. 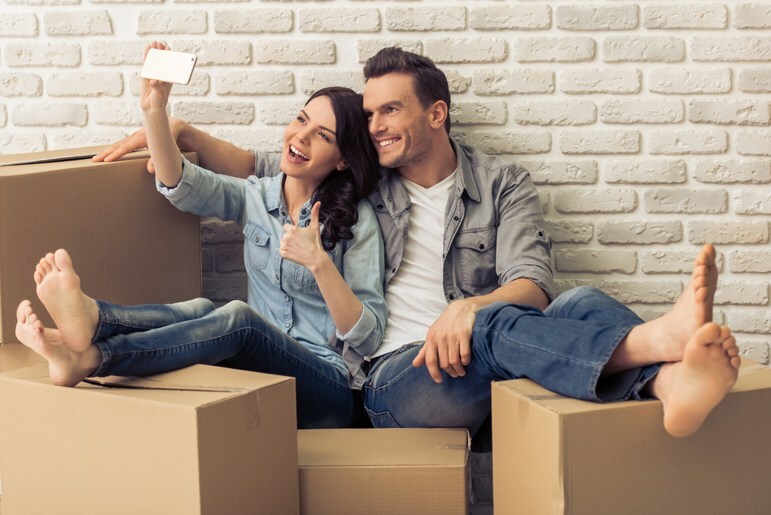 As a minimum requirement though, the first-time buyer will need to have at least a 5% deposit. If the first-term buyer meets this ‘eligibility criteria’ – family members have three options. The first option would be to put 20% or more in a savings account that pays interest as security for the loan. The second option available would be for family members to use some of the value from their own personal property as collateral. Lastly, the third avenue would involve the family member to place savings in an offset account. In doing so, it would reduce the sum of interest charged on the mortgage. As with any major life-changing financial decision, it should not be taken lightly. It is best advised for parents and their children alike, to consider their own circumstances and intentions when considering any mortgage product. It is also recommended to gain professional advice and detailed information from different banks on their mortgage products terms and conditions. 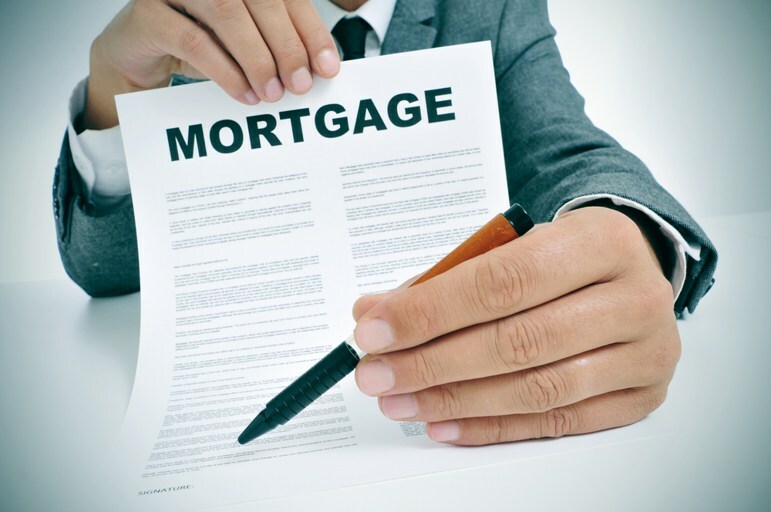 Before all parties fully oblige to a mortgage product, drafting up some formal agreements beforehand with a solicitor would be an excellent contingency to have in the face of any potential disputes.